Hello Bryan, I failed to track that registered email "cass@iswusa.com" in our system as it does not exist. However, I did manage to track a similar email address "brett@iswusa.com" under the username of "ISW". 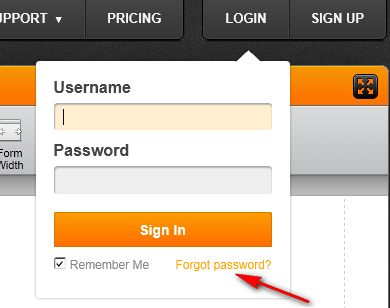 If you do not have the password over this account please reset your password by clicking the "Forgot Password?" on the login popup or from the login page. This should email the reset instructions on the registered email of the username.